Watford to win 2-1 and relieve the pressure on his shoulders. A relaxed-looking Mourinho singled out Lukaku and Marouane Fellaini for praise. 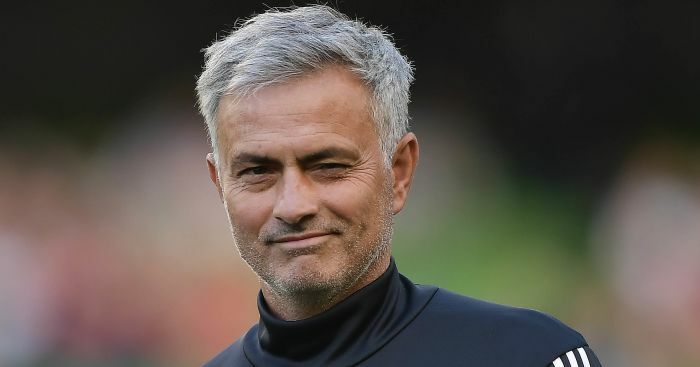 The Portuguese manager said he had picked Fellaini to beef up the defence for the past couple of games after costly defensive errors against Brighton and Tottenham.